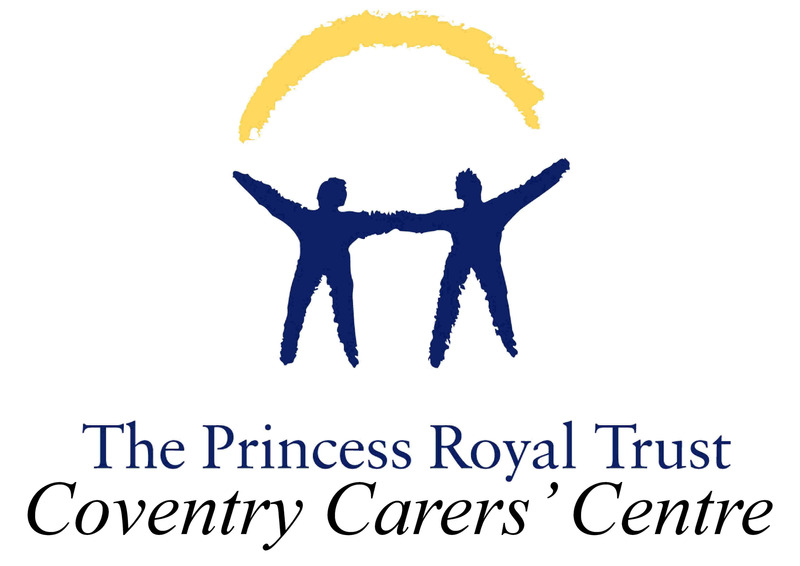 The Centre offers a free and confidential information, advice and support service to meet the needs of Coventry’s family carers - people who look after partners, friends or relatives who could not manage alone due to illness, disability, old age or substance dependency. Our service allows carers to talk through their situation with support workers who understand the needs of carers and how caring affects carers’ quality of life. We support carers from the age of 5 years. The Carers' Centre is open to the public Monday to Friday 9:00 am until 5:00 pm. Our telephone helpline - 024 7610 1040 - is manned Monday to Friday, 8:30 am to 4:30 pm and 10:00 am to 2:00pm on Saturdays. We hold Carer Clinics in a number of GP surgeries, University Hospital, the Caludon Centre, Schools and other community venues. If you use Skype you can book an appointment for a video call. Just search for the user Coventrycarers. You can keep up to date with our latest news updates by visiting our Facebook page. The main service is FREE of charge. There is a small charge for therapy and counselling sessions.